Leadership ✊????. Chiarperson @vusumuzikhoza did you hear this during #SAFTAs13. 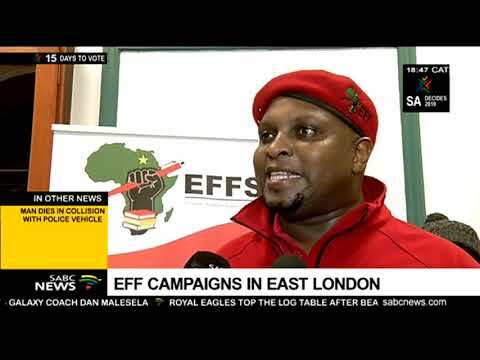 EFF leads and we are everywhere. #VoteEff2019 pic.twitter.com/RGbNE1cHDp — Mazwi Blose (@MazwiBlose) March 2, 2019.